Interior designer Orlando Soria was the first to confirm our sneaking suspicion that pottery was making a major comeback this year. It's not that handmade pottery is particularly innovative, but the influx of cool young ceramicists to hit the design scene in recent years has created a shift in our decorating vernacular. 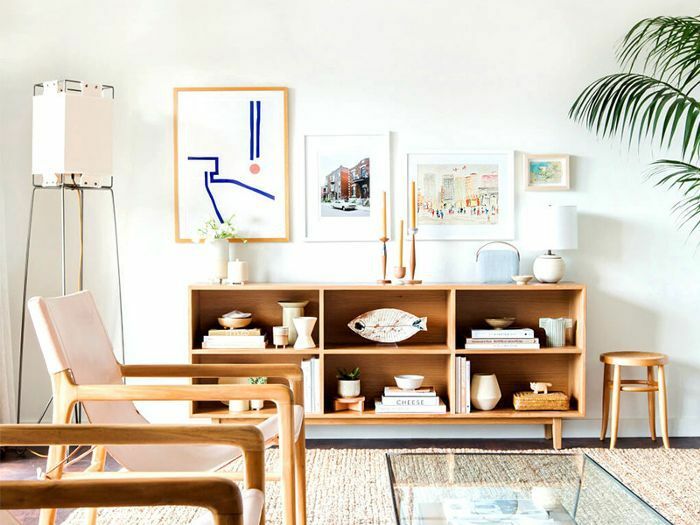 What we once considered to be our grandma's old tchotchkes are now trendy again—and it seems like everyone is jumping on board. Soria isn't the only one adopting pottery in his designs. Stylist Emily Henderson loves including handmade ceramics in her vignettes: "I always try to support local artists, and I have a growing collection of handmade ceramics," she told us. 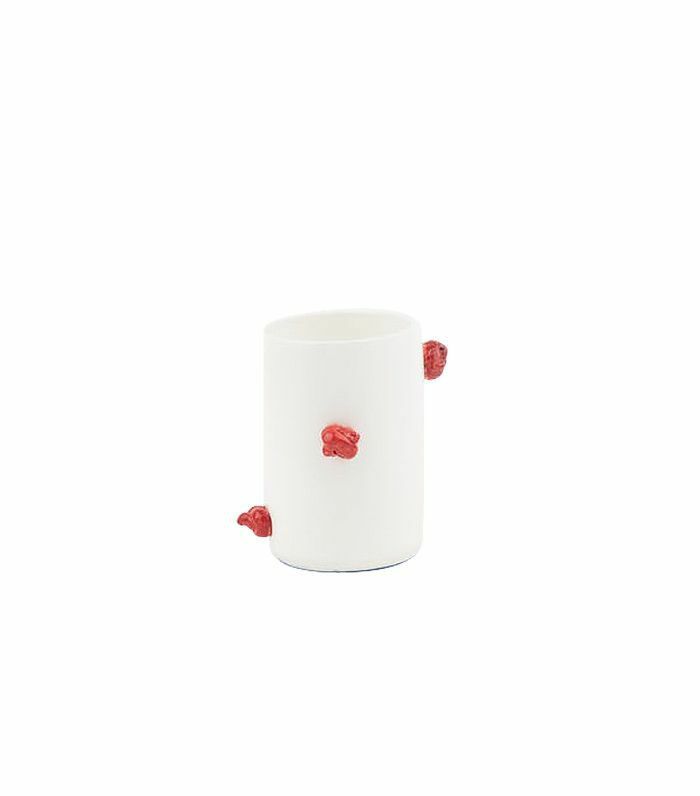 So the questions remains: Where do we find these elusive new potters? 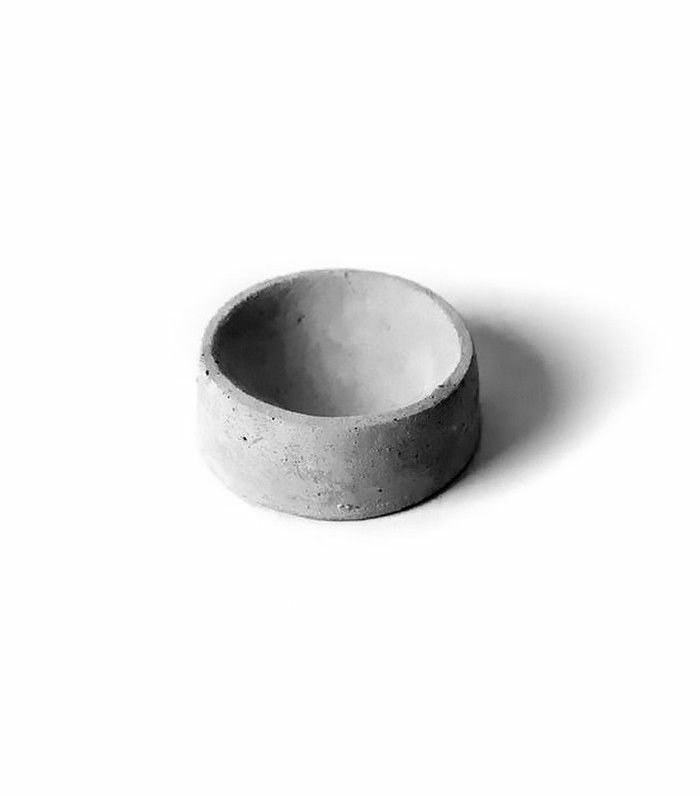 We scoured Tictail, a marketplace for up-and-coming designers, and we weren't disappointed. 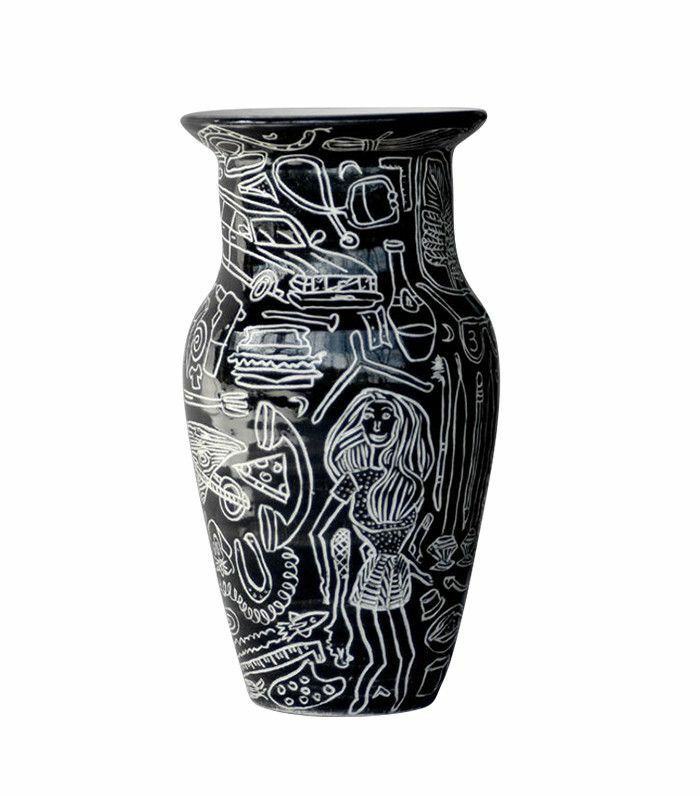 Click through our favorite pottery finds and give your home instant cool-girl status. A catchall for your keys? A jewelry tray? A planter for your latest succulent? The choice is yours. 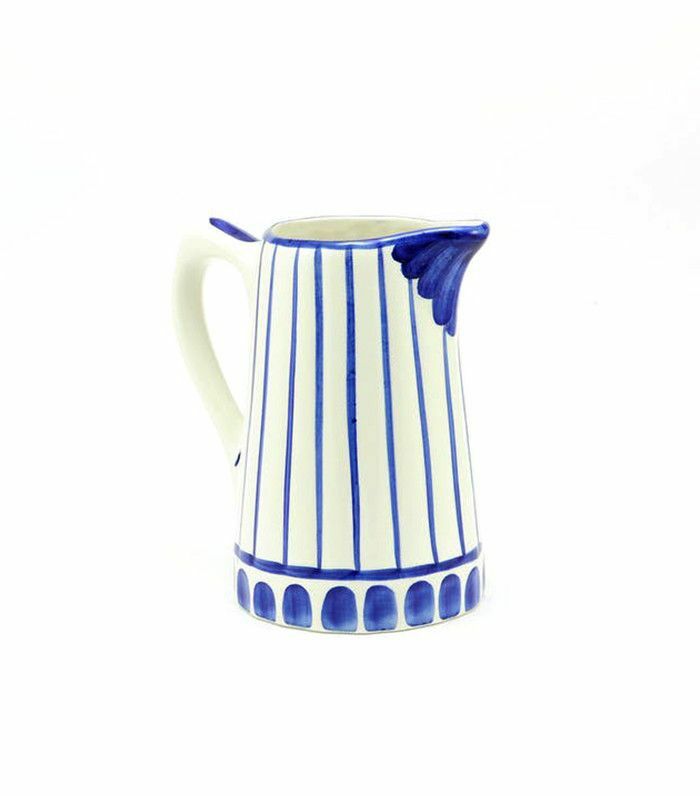 Hold anything from milk to lemonade in these colorful blue-and-white ceramic pitchers, available in four sizes. 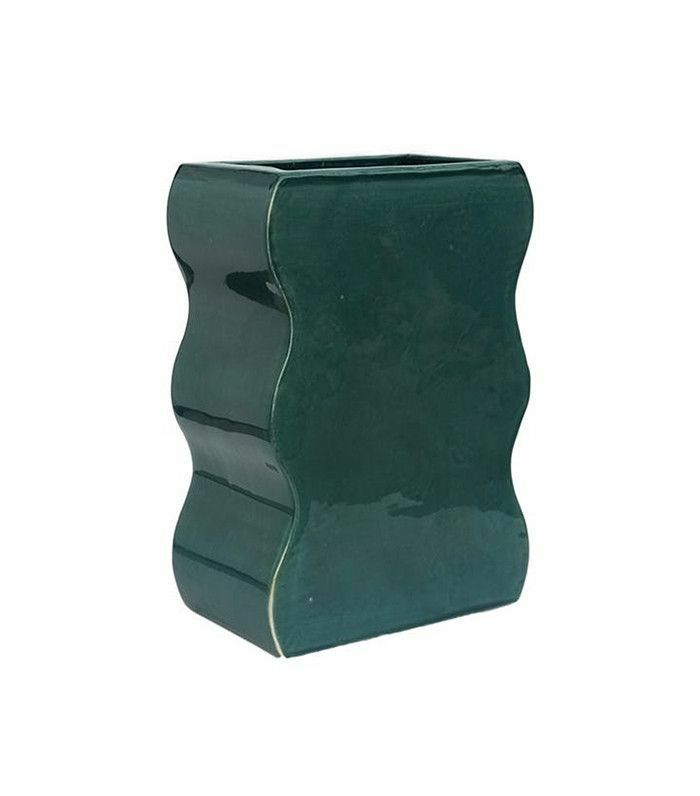 We're head over heels for this curvy forest-green vase. 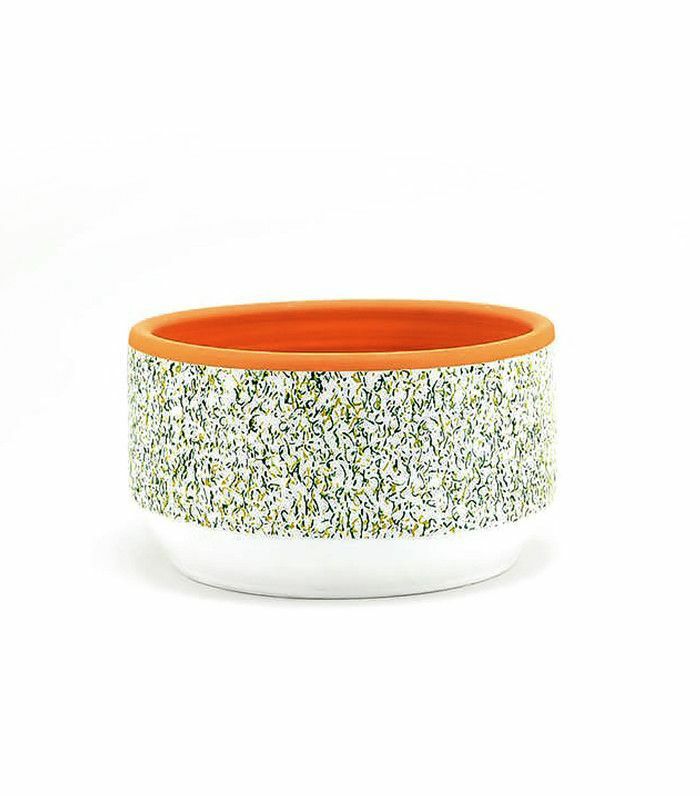 Exercise your green thumb with these speckled Spanish ceramic planters. 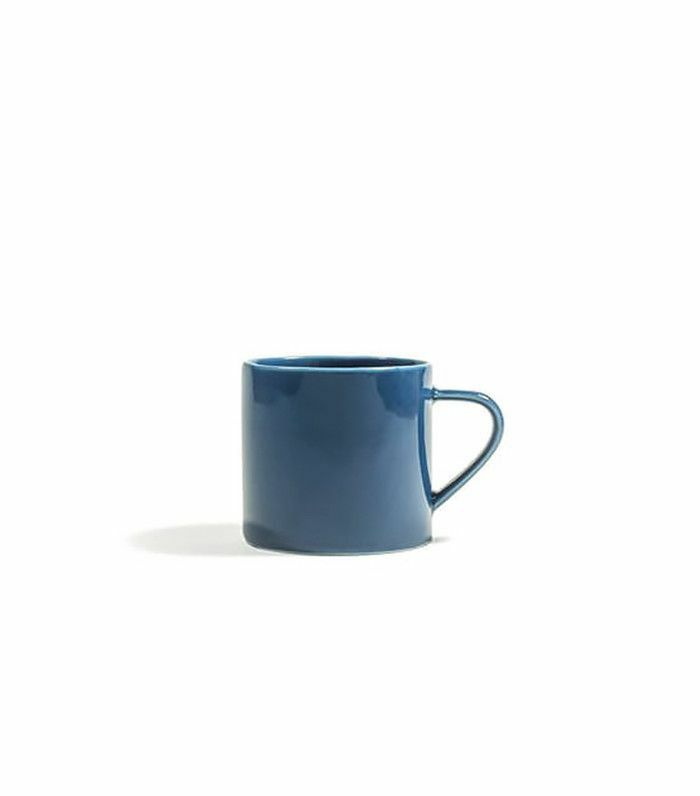 Spruce up your morning routine with these indigo coffee mugs inspired by Nordic design. There's nothing we dislike about this tiny red-knot vessel, Sadramics endorsement or none. Pizza and hamburgers on a vase? Sign us up. 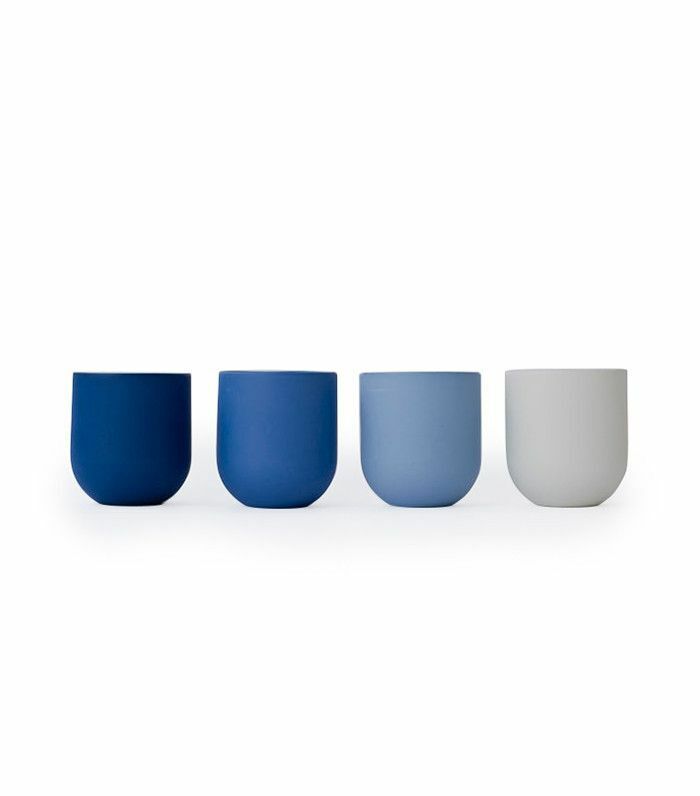 Hold anything from coffee to small plants in this collection of ombré mugs. 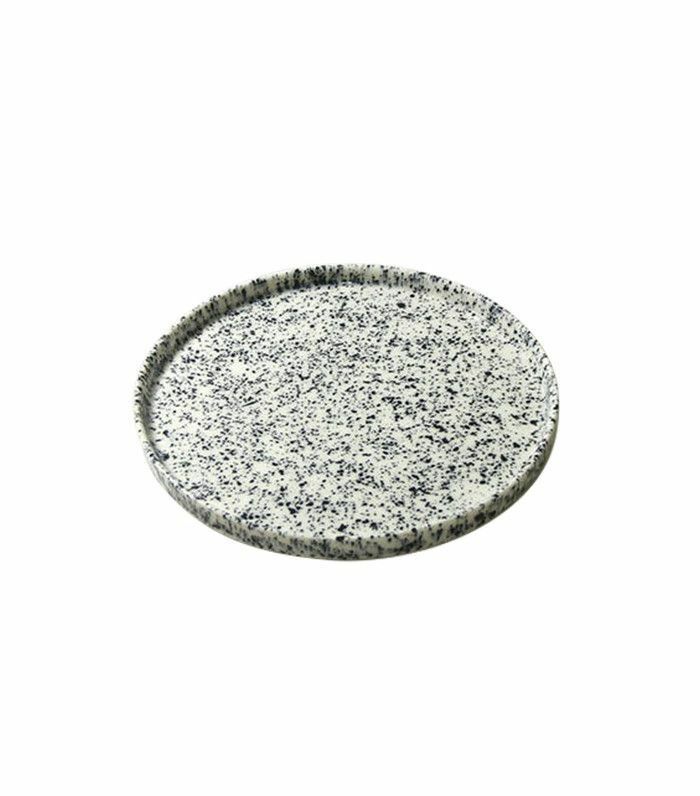 Speckled dinnerware is trending right now—get your own hand-painted masterpiece.